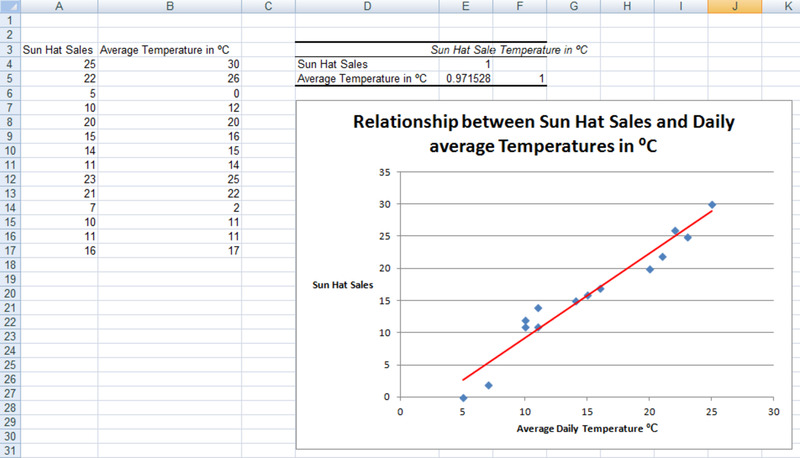 Hi and welcome to my latest hub on Excel. Today, we are going to look at the COUNTIF and COUNTIFS functions, along with Remove Duplicates. 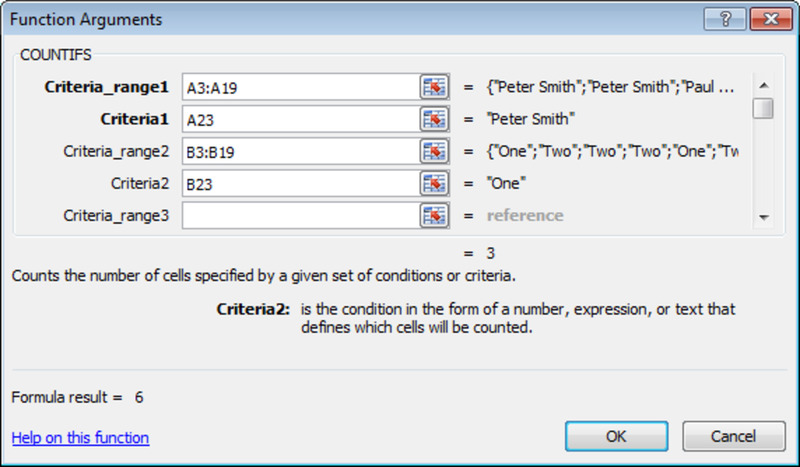 COUNTIF allows you to count the number of cells within a range that contain what you are asking Excel to look for. So for example, how many cells in the range A1 to B53 contain the word Paul or end with the word Jones? 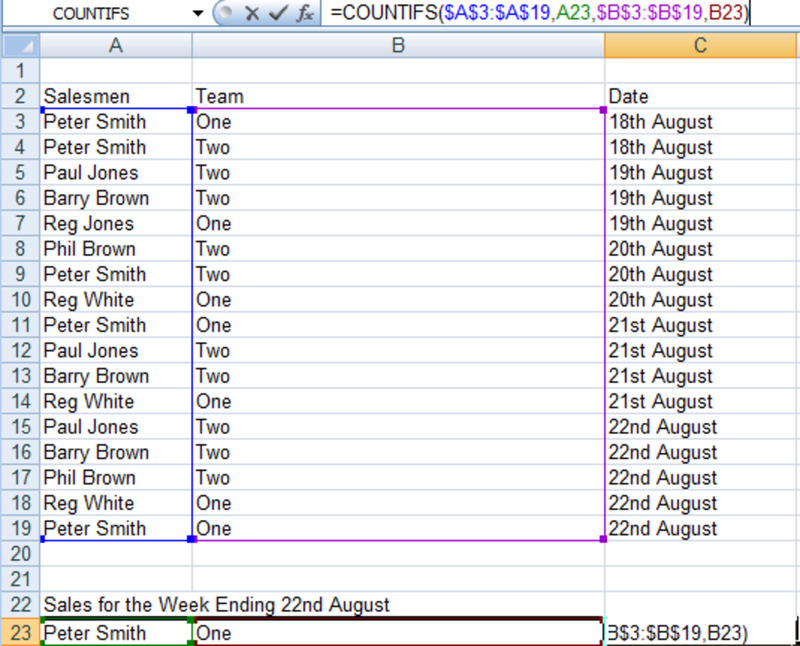 COUNTIFS expands on what the COUNTIF function does and allows you to use multiple criteria. 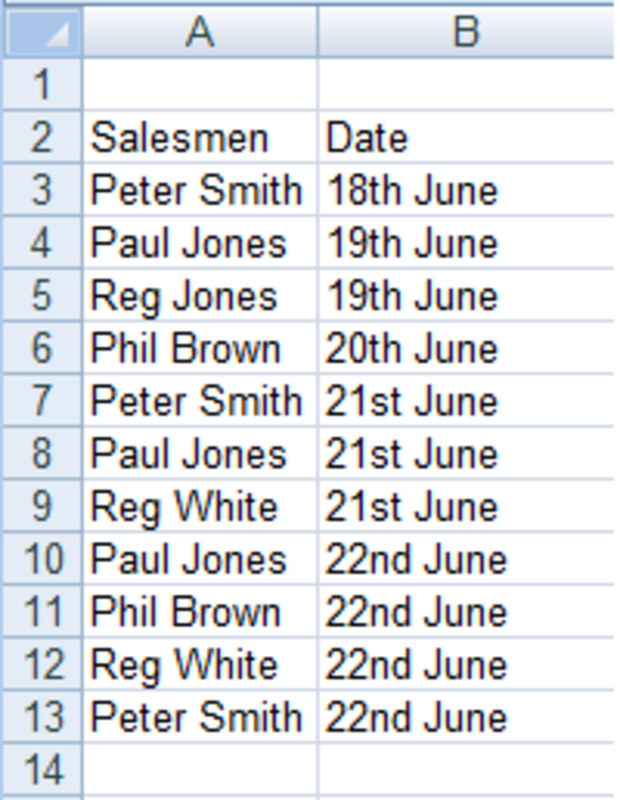 For example, you can ask Excel to count the number of times Paul Jones appears in a range, or the number of A Jones that appear. Note: Both COUNTIF and COUNTIFS allow you to use the wildcards * and ? within their formulas which we will cover here in depth. 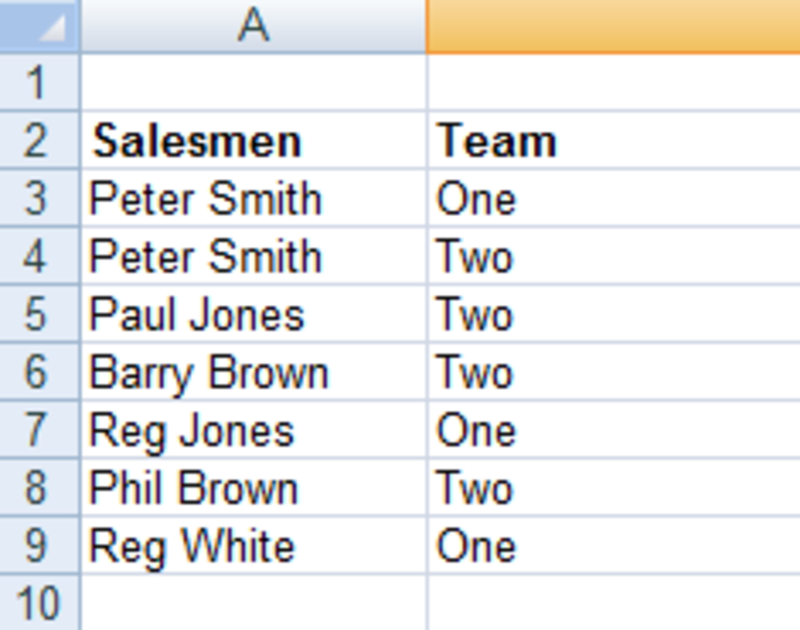 Finally, we will look at using Remove Duplicates in Excel. This allows you to take a large amount of data and remove all duplicated entries, leaving you with a list of unique items. This is a particularly useful tool if you are trying to tidy up or summarise a large amount of data. 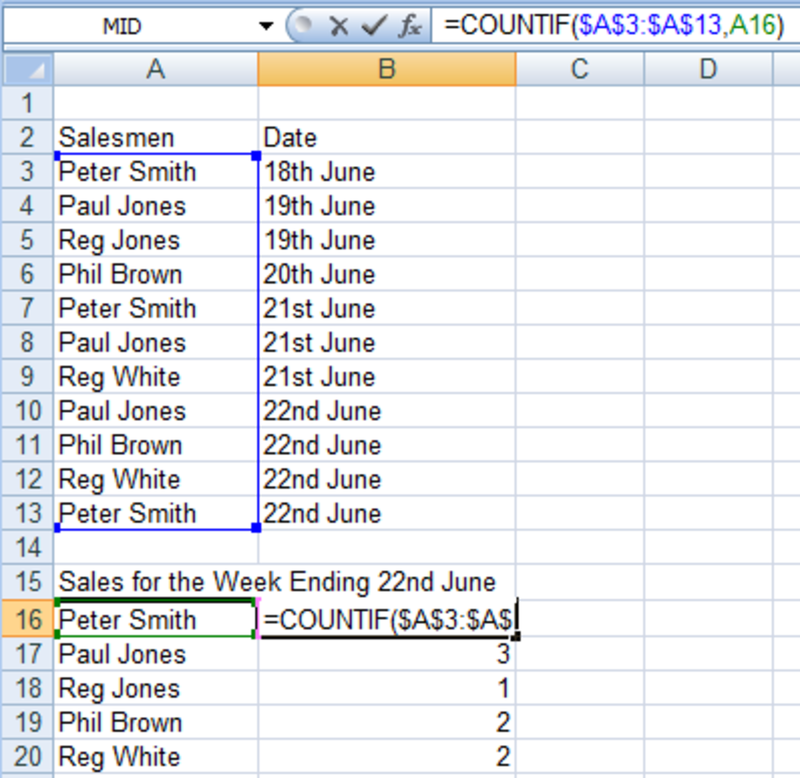 Note: There are two ways of writing the COUNTIF formula, the first asks Excel to look for the contents of A3 and the second is to look for “Paul Smith”. Either way is fine, the second is easier to read. 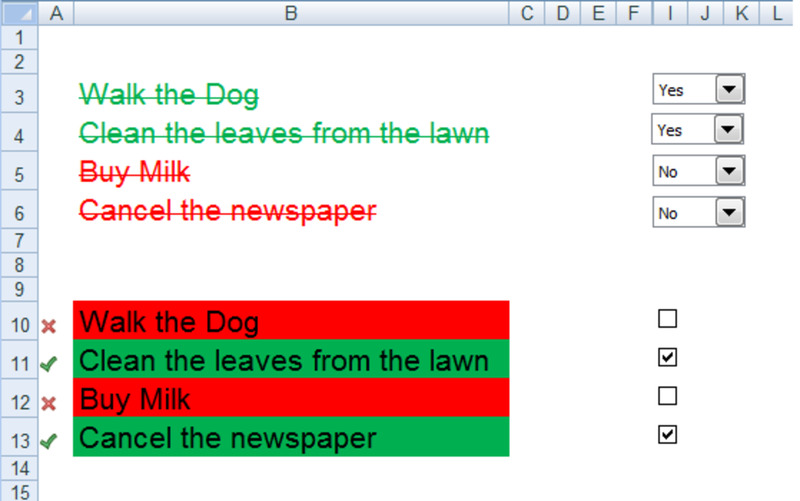 Note: We use the $ in our formula to ensure that Excel uses the exact same range for each formula. 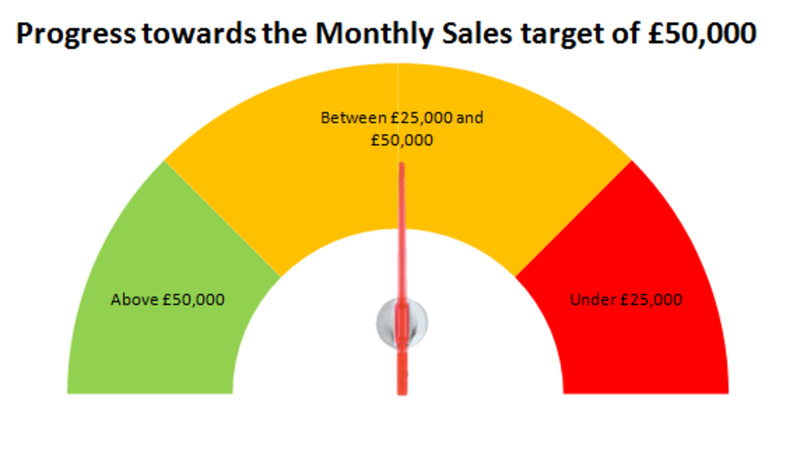 Note: We use the cells in the table rather than the range so that we can use the same formulas from week to week as we can be sure that these will not change. 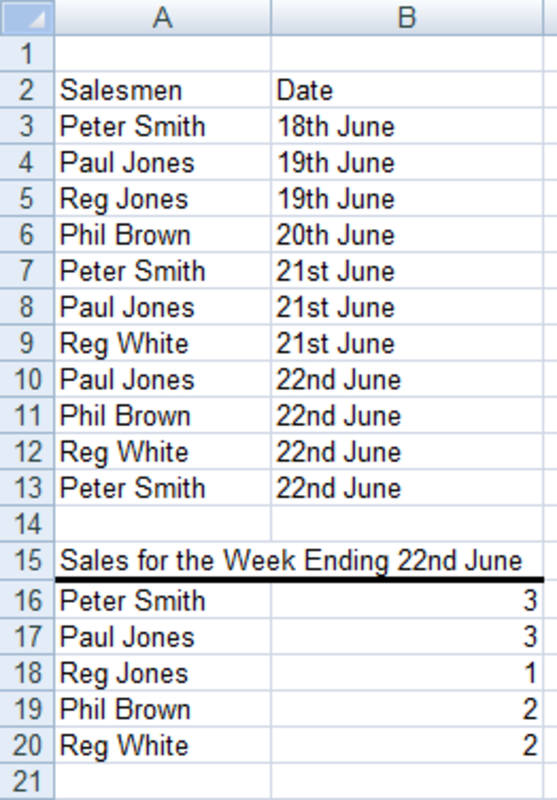 If we used =COUNTIF(A3:A13,A3) and Peter Smith was not the first salesmen to sell next week then we would be counting another salesman’s figures and giving him credit for them. Over time, the number of salesmen in our company has increased and they have been divided into two teams. To make matters more complicated, we have a Peter Smith in both teams! If you would like to know more about the Function Library and using it to build formulas, I have a hub that shows how to best use this very powerful function. 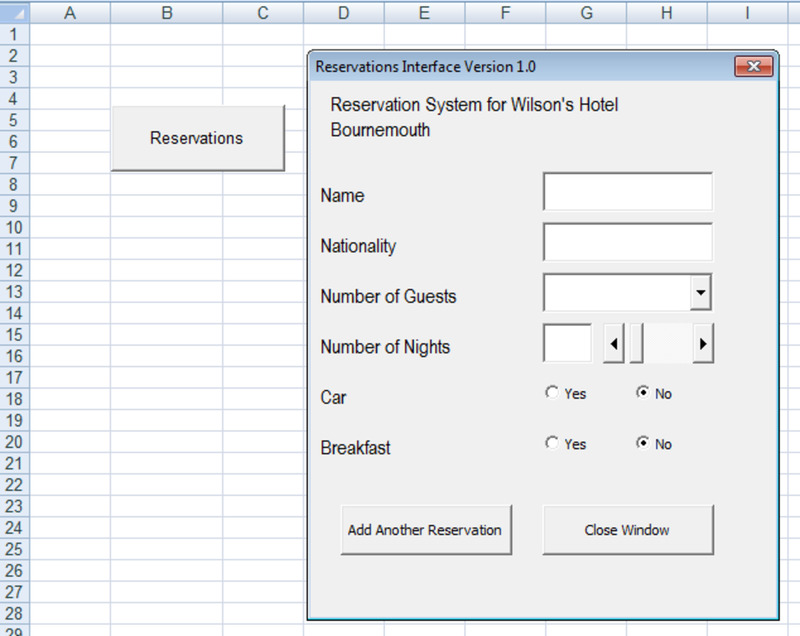 Not only can you pick from a list as we did, but you can type in what you are trying to achieve and ask Excel to advise you on which formula to use which is very handy! 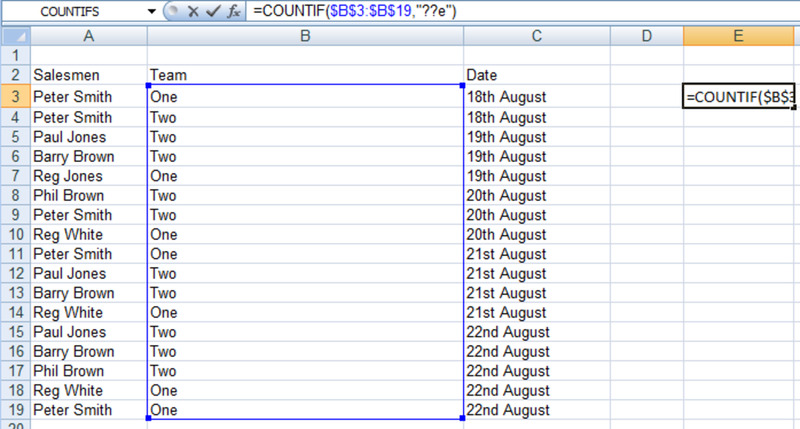 If you gave Excel the following formula =COUNTIF($B$3:$B$19,"? ?e") it will count all the cells that have e as the third character which is 7. 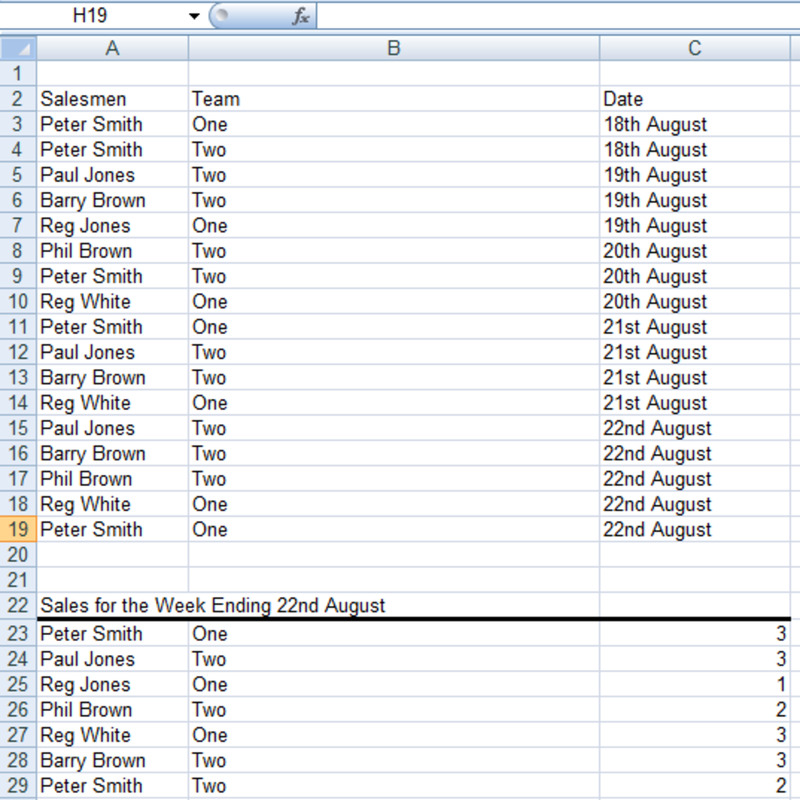 Particularly in very large Excel workbooks, duplication is common place and very difficult to spot. 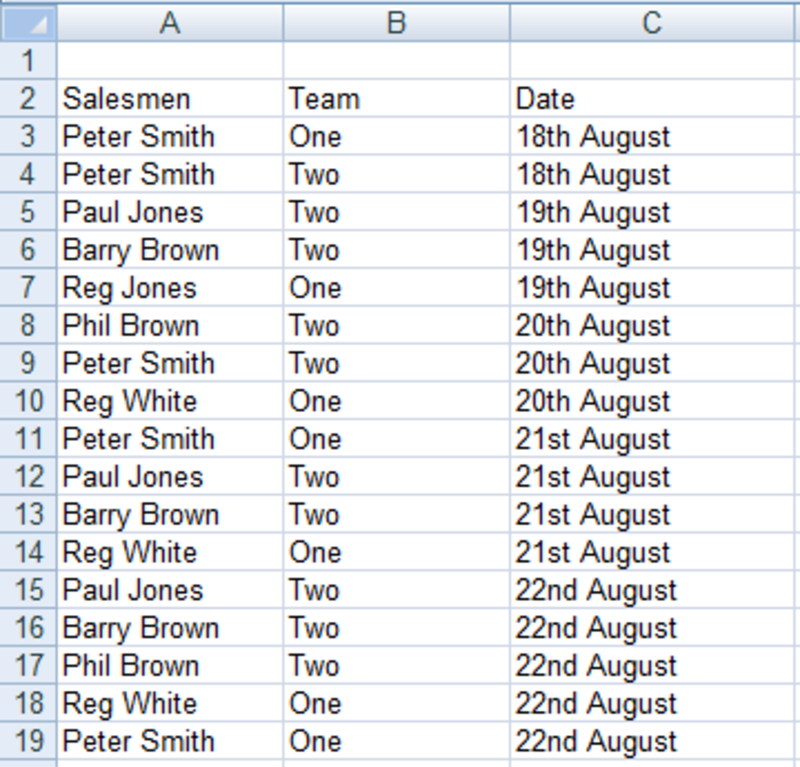 We can use the Remove Duplicates button to create unique lists of data stored in your spreadsheets. 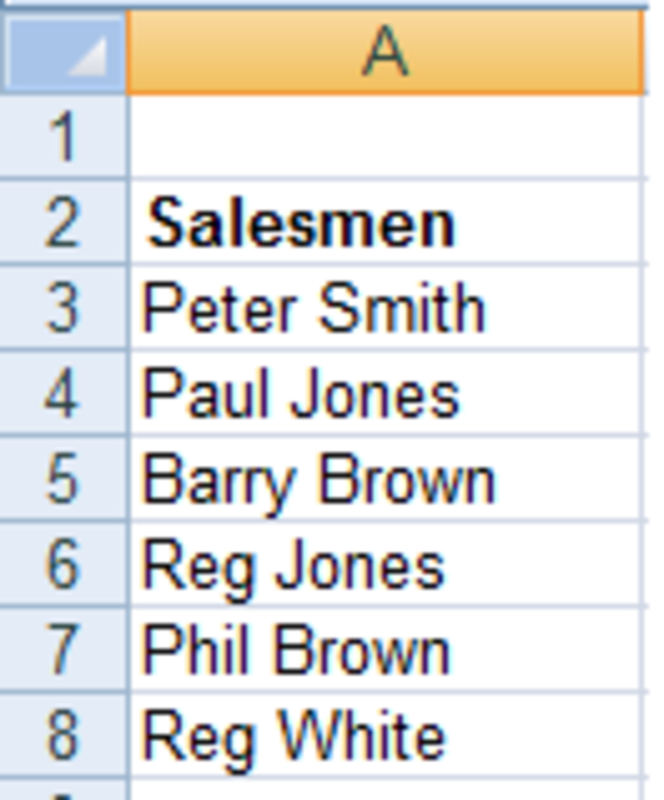 If we go back to our example of our team of salesmen, to create the table of salesmen, rather than typing them out manually we can create a list of unique names and copy them to the new table. 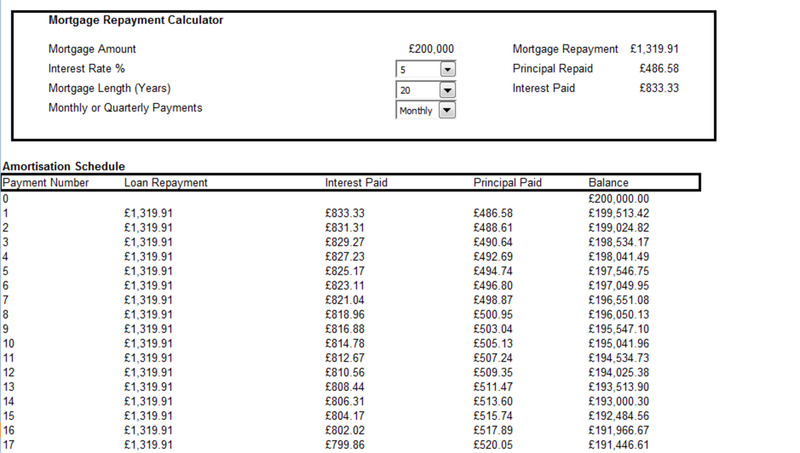 You can additionally specify which columns are to be checked. Thanks for reading my hub on using the COUNTIF and COUNTIFS functions as well as Remove Duplicates. 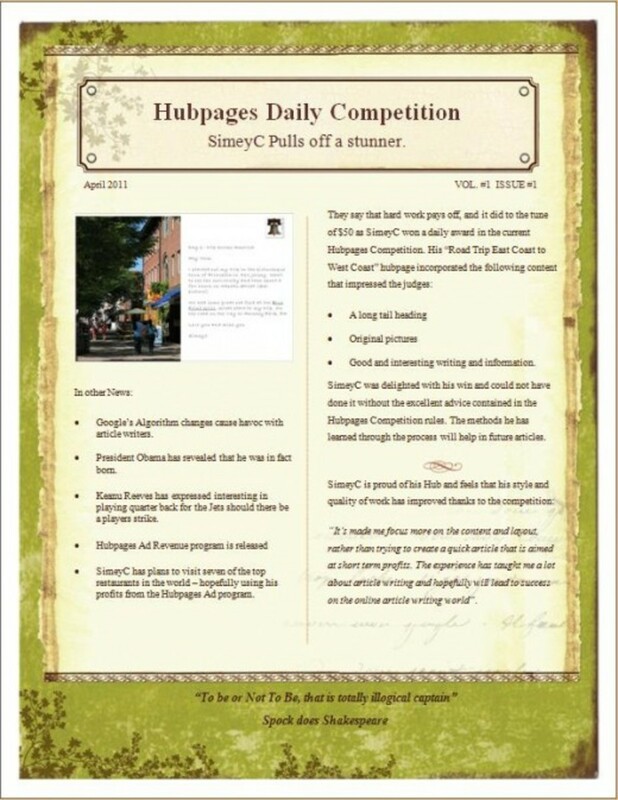 I hope you have enjoyed reading my hub as much as I have enjoyed writing it and that you found it useful and informative. Please feel free to leave a comment below.